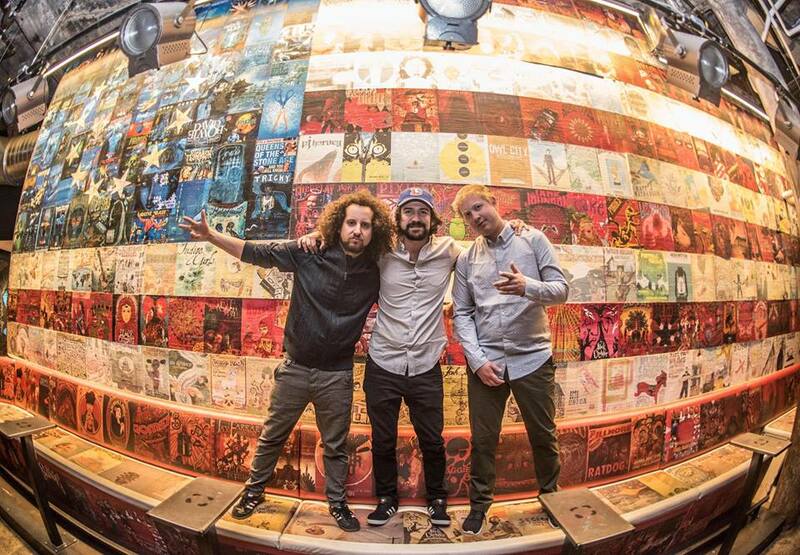 A three-piece suit – SunSquabi has been catching the eyes and ears of music fans around the world with their ever-evolving sound in the studio and on the live stage. SunSquabi has gained national attention for their unique way of producing music. SunSquabi’s live show is what the band takes most pride in. The show is an ‘Electronic Hydro Funk Experience’ that is different every single time out no matter how big or small the show is. Through their lives shows and in the studio, SunSquabi continues to break down and analyze the expectations of what a “Live-Electronic” band should be. The band unveiled their debut EP with All Good Records, titled, ‘Odyssey’ which featured artists GRiZ and Dominic Lalli of Big Gigantic. Their 2nd EP ‘Deluxe’ was a sophomore success with the label that continued where Odyssey left off. The band has now released 2 singles ‘Just A Little’and ‘Caterpillar’ ahead of their upcoming EP.